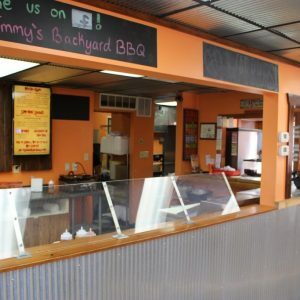 Jimmy’s Backyard BBQ was established in 2010 in Carrollton, Ohio by Jimmy & Sara. 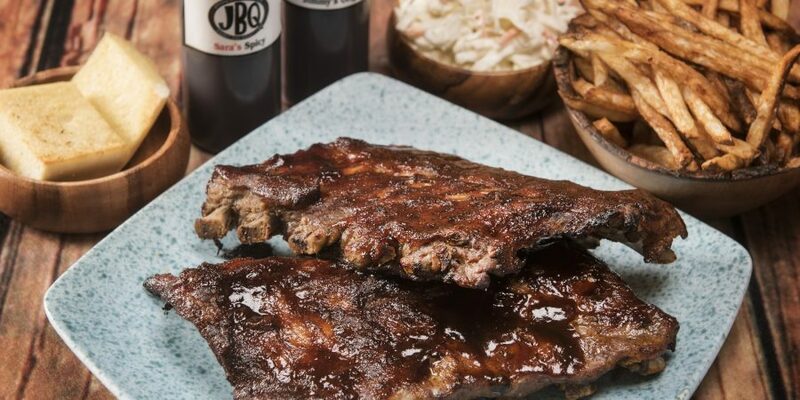 Jimmy & Sara invented and perfected their recipes – literally in their backyard – while entertaining family and friends. 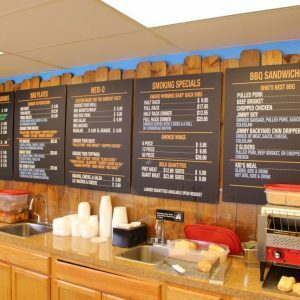 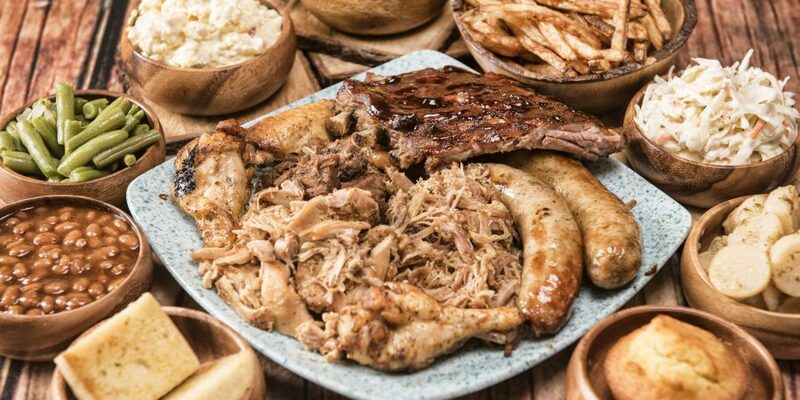 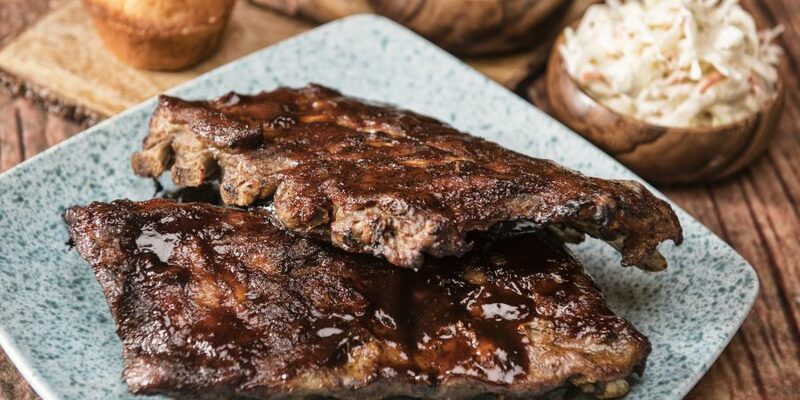 They decided to bring their delicious BBQ to everyone by opening their first location in Carrollton, Ohio. 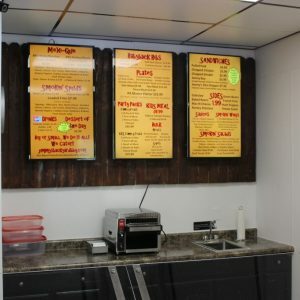 Jimmy & Sara’s focus was to provide excellent customer service and delicious food. 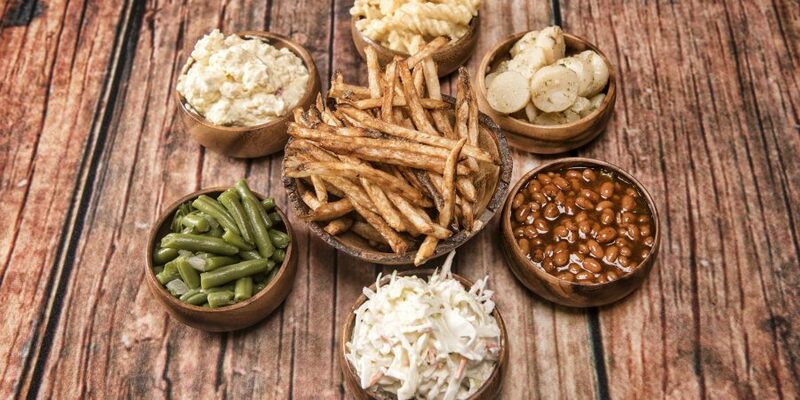 The food was a hit, and people from all over were coming to Carrollton to get delicious, homemade, hickory smoked BBQ! 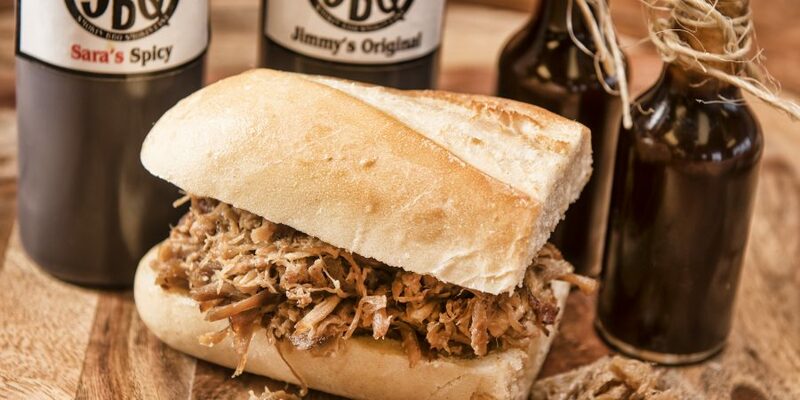 Since then, Jimmy’s Backyard BBQ has begun franchising and expanding across northeast Ohio. 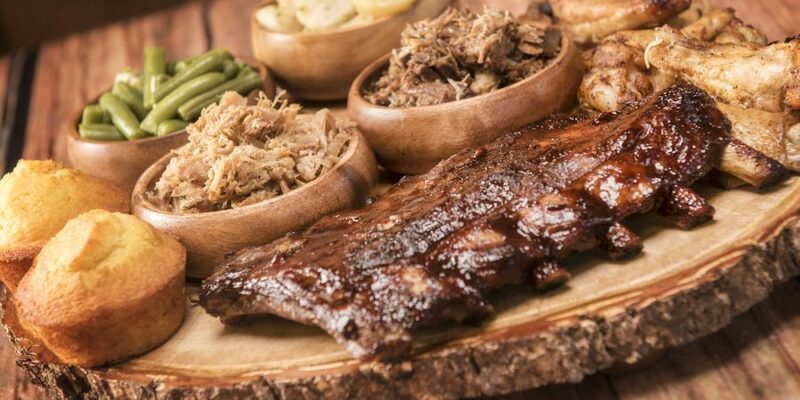 Currently, there are 4 locations in Ohio – Carrollton, Norwalk, Mentor & Cuyahoga Falls. 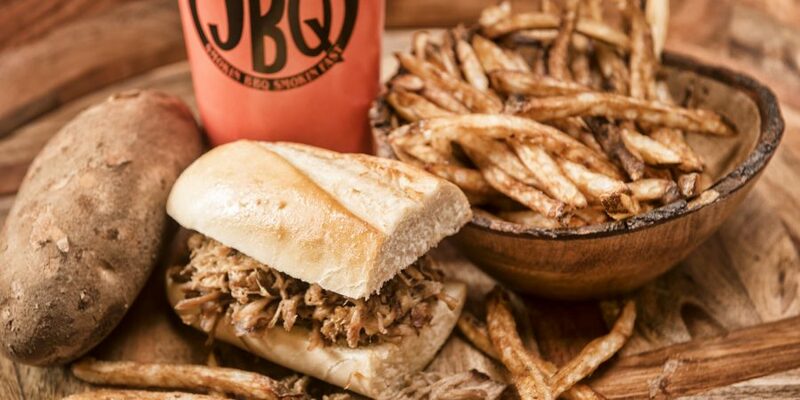 Even with the growth, they have maintained excellent customer service and consistently delicious food at each of their locations. 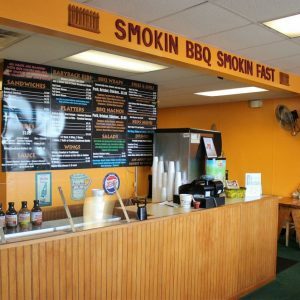 So we invite you to stop by and check out our BACKYARD for some delicious BBQ in a family- friendly atmosphere. 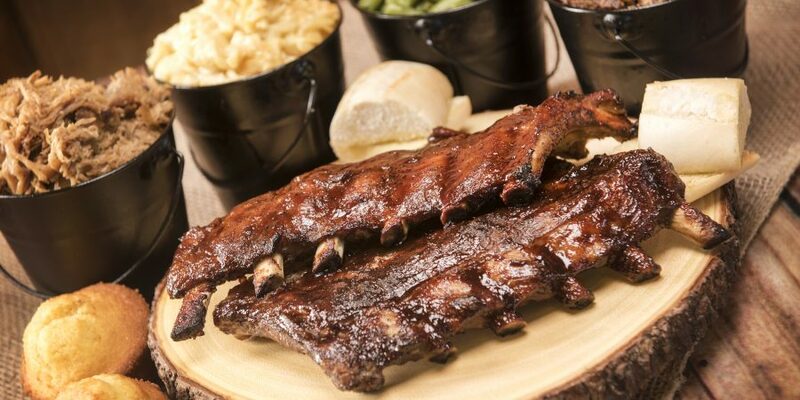 We’re sure you will be blessed and impressed!